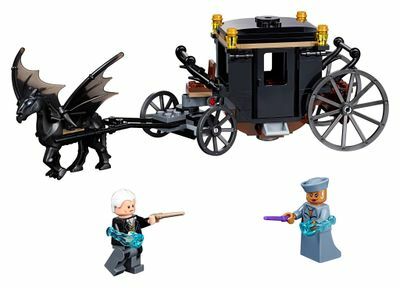 Brickipedia News:First Fantastic Beasts set revealed! Facts about "First Fantastic Beasts set revealed!" This page was last edited on 14 March 2018, at 00:40.